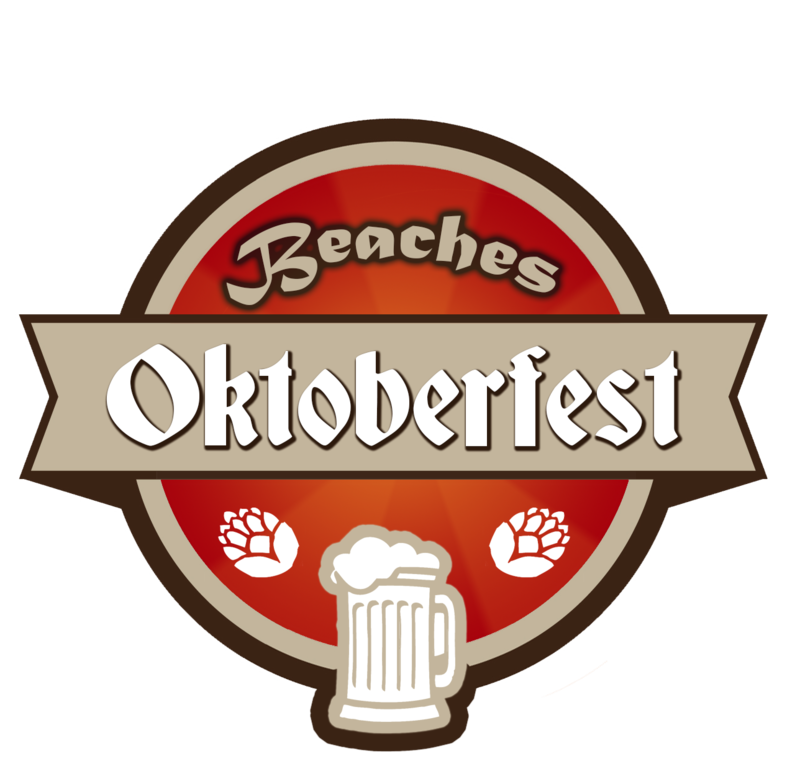 The Beaches Oktoberfest was founded in 2013 by four unique Jacksonville Beach residents all with a unique passion for food, music, and a vision to showcase our beautiful sandy beaches and history rich city to the entire nation. What started as a two day beer and food festival in 2013 has evolved into one of the largest Oktoberfest's in the United States. Currently, the three day Oktoberfest and music festival is held annually at the Jacksonville Beach Sea Walk Pavilion. The events scope includes daily national headliners, a food truck village, arts market including arts & crafts vendors, family friendly activities including a Kinderzone, a 110+ ft ferris wheel, and so much more. This years festival will be October 14-15, 2017. Admission is free to Latham plaza but tickets are needed to access concert viewingareas.